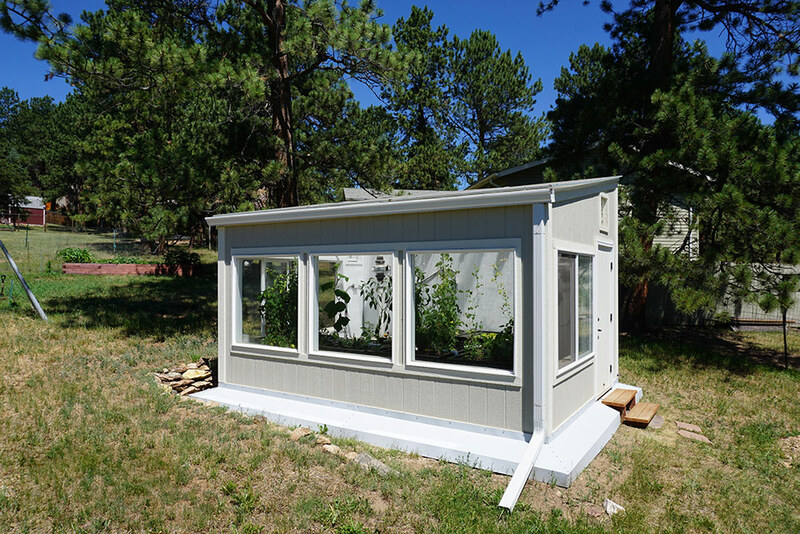 Founded in 2011, Ceres Greenhouse Solutions aims to reinvent the traditional greenhouse. 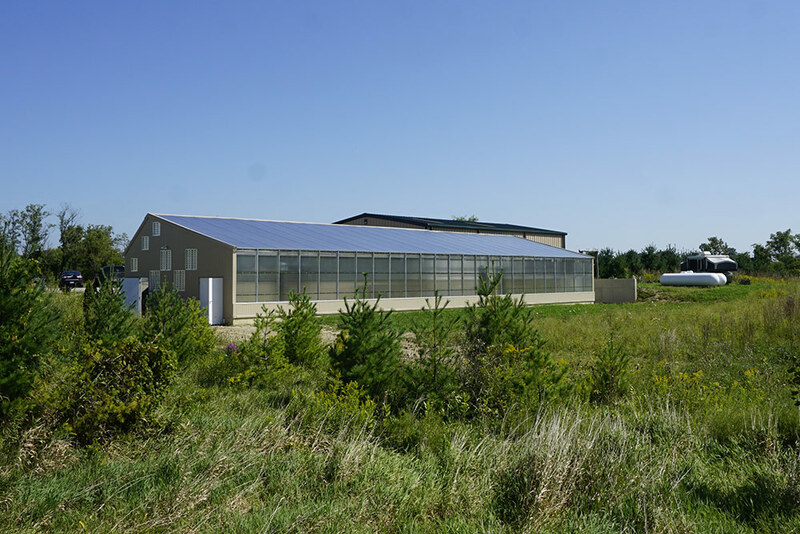 We combine passive solar design principles with innovative heat-storage techniques to create the most energy efficient, flexible and durable greenhouses for any climate in the world. 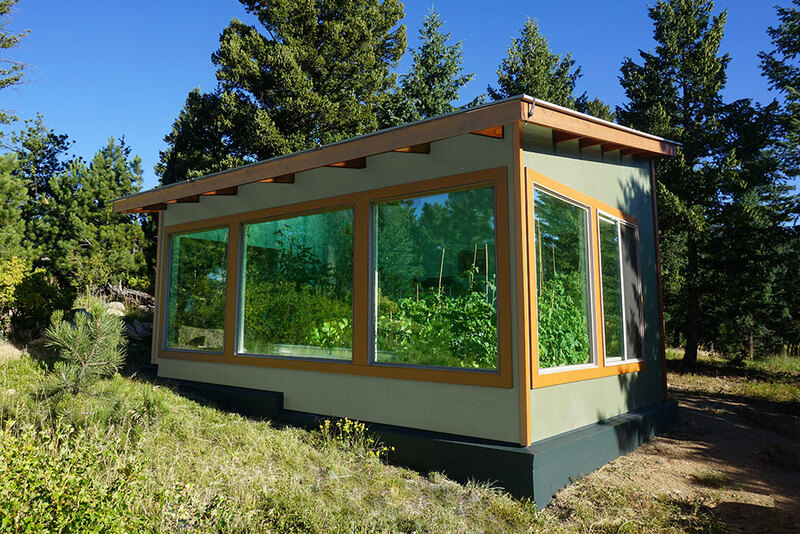 The result of constant innovation is the most energy-efficient greenhouse commercially available. 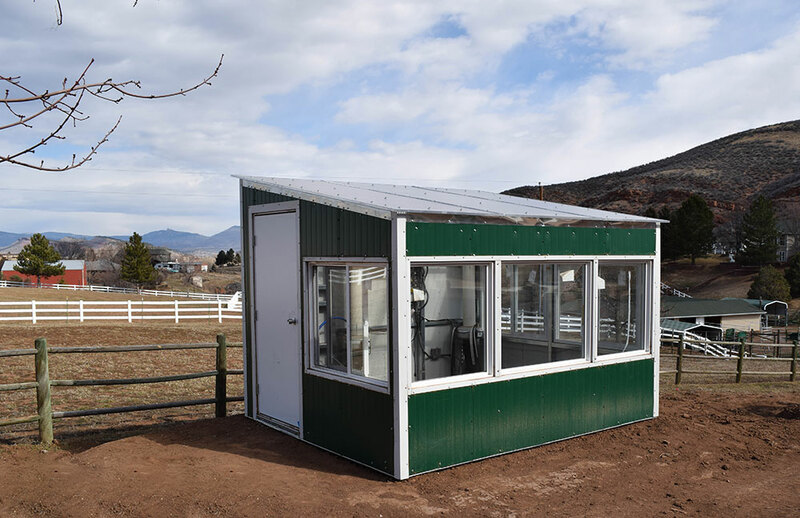 Our solutions can be found around the world, in climates as far-ranging as Alaska to South Korea. 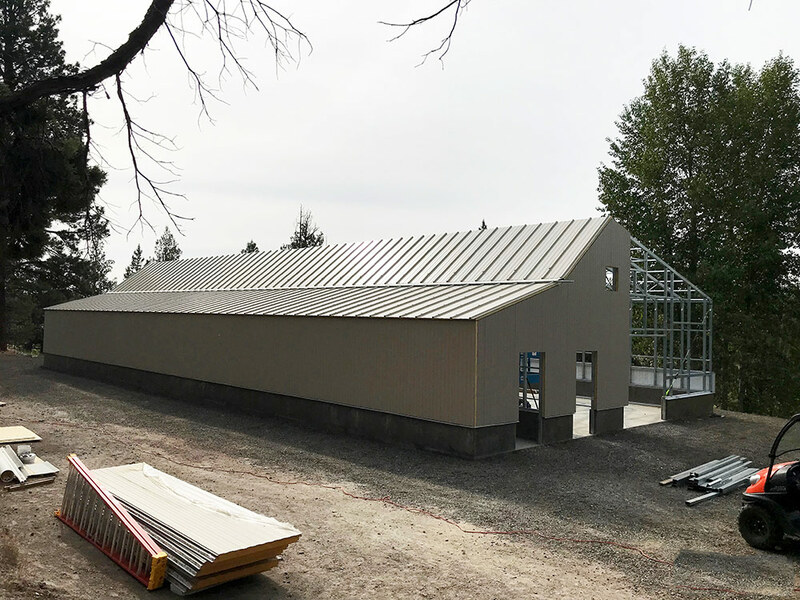 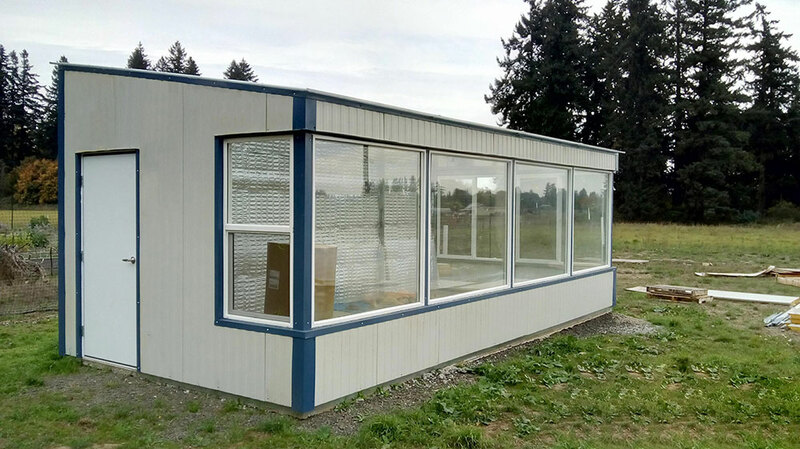 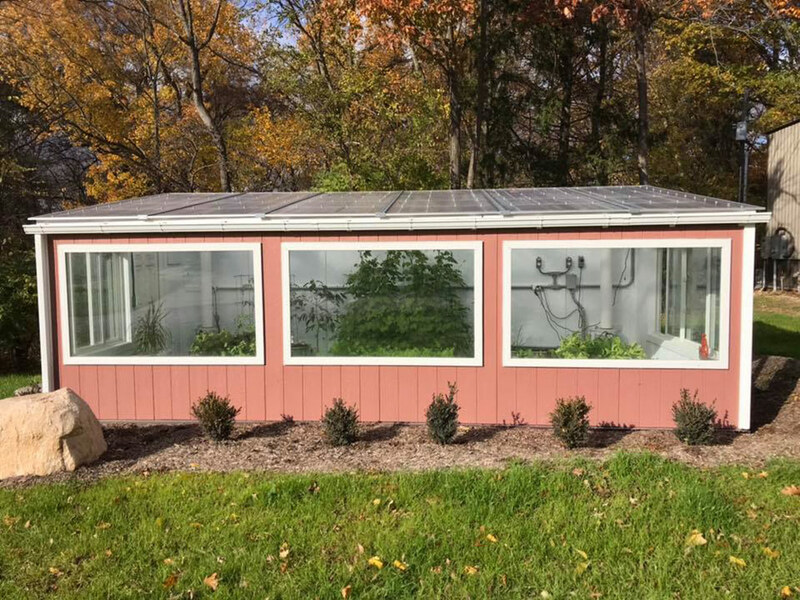 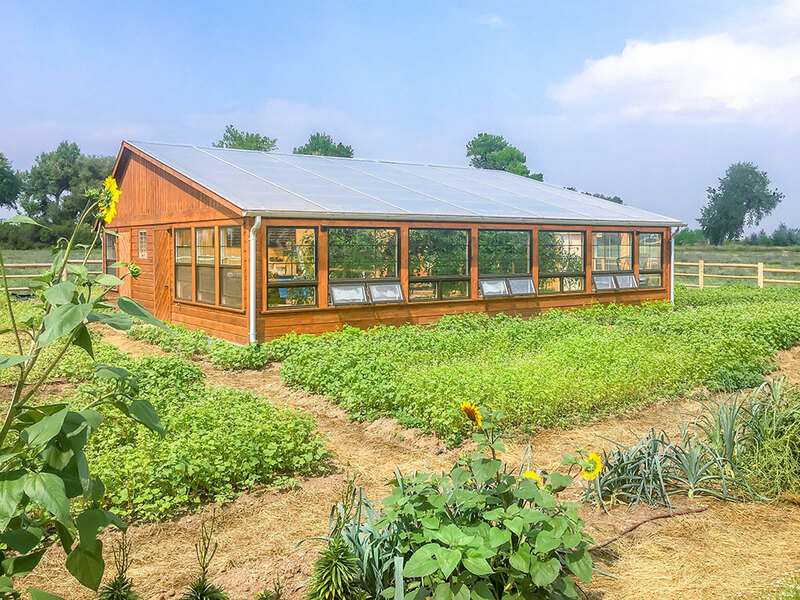 Our clients span backyard gardeners, sustainable farmers, school administrator, forward-thinking cannabis grower, and big industrial growers.” The result is a smarter, ‘greener’ greenhouse: one that regulates its own temperature, can grow year-round, withstands the harshest weather, and uses little to no fossil fuel energy. 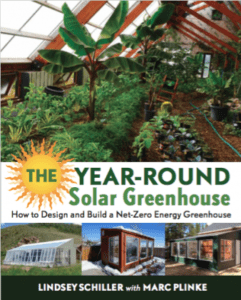 Ceres core team consists of engineers, architects, builders, plant experts, designers and tinkerers. 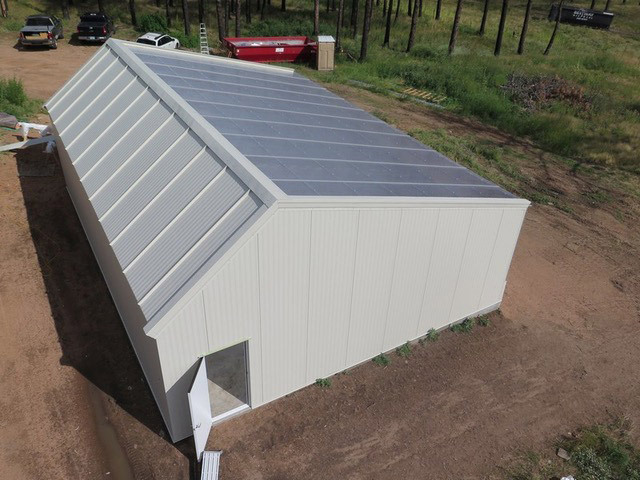 We also work with certified general contractors, horticulturists and specialists in greenhouse growing and climate control systems. 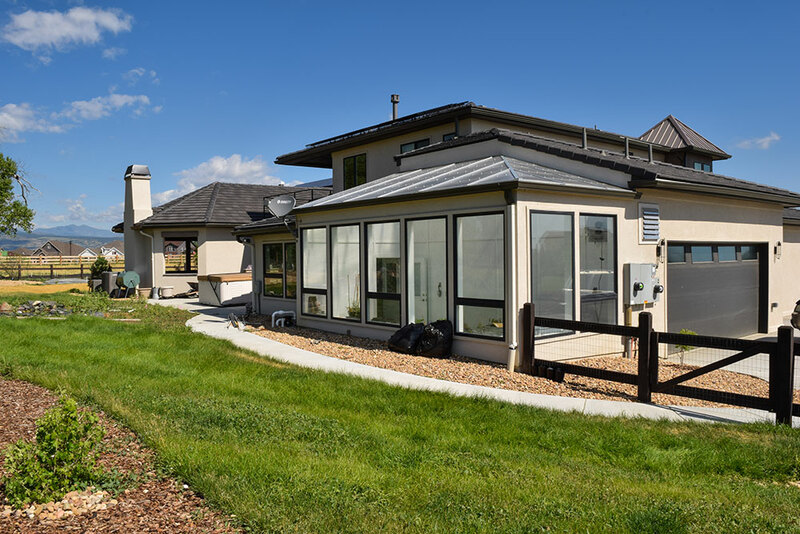 Marc is an inventor-innovator who started his career as a chemical and process engineer working for Gore Technologies. 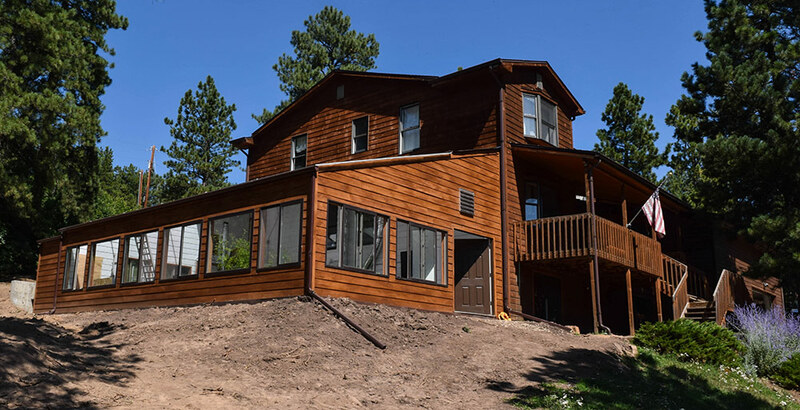 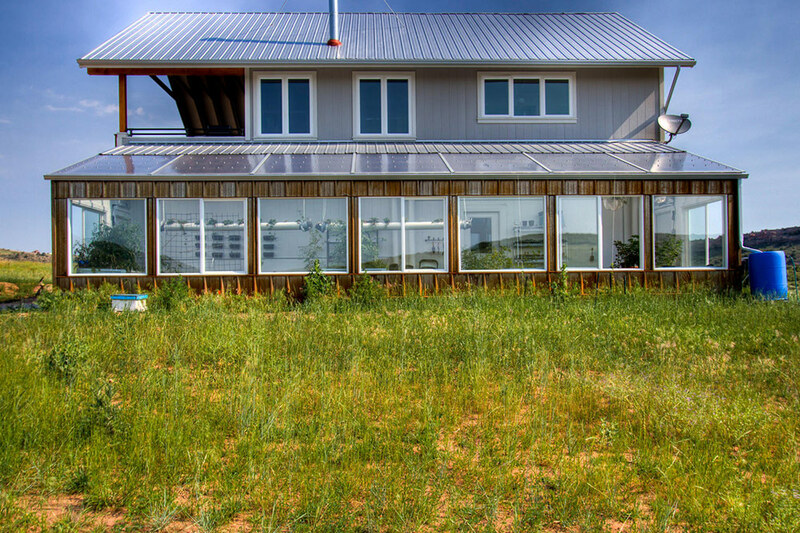 When landed in Boulder, CO, he retrofitted his family’s 1950’s ranch house into a “beyond-net-zero-energy home.” That experience led him into his second career in green building design. 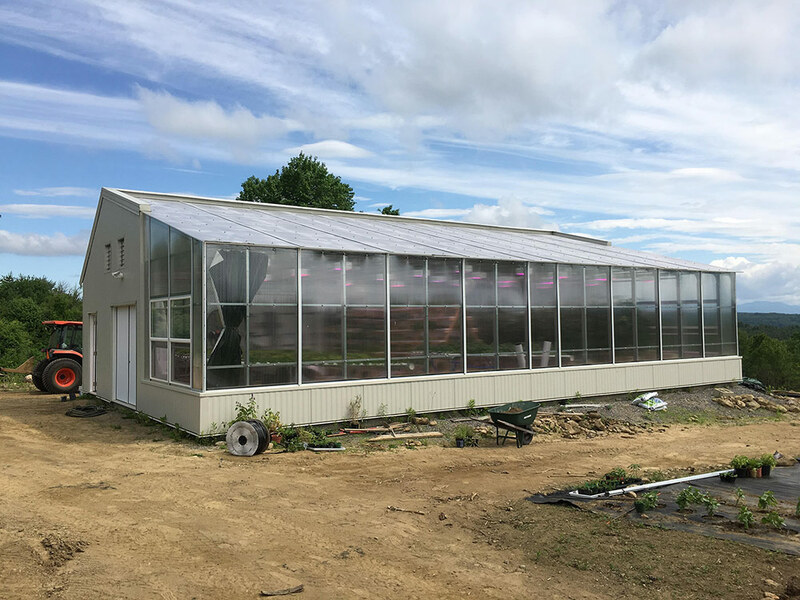 He has spent the past decade applying his engineering mindset and expertise to building better greenhouses. 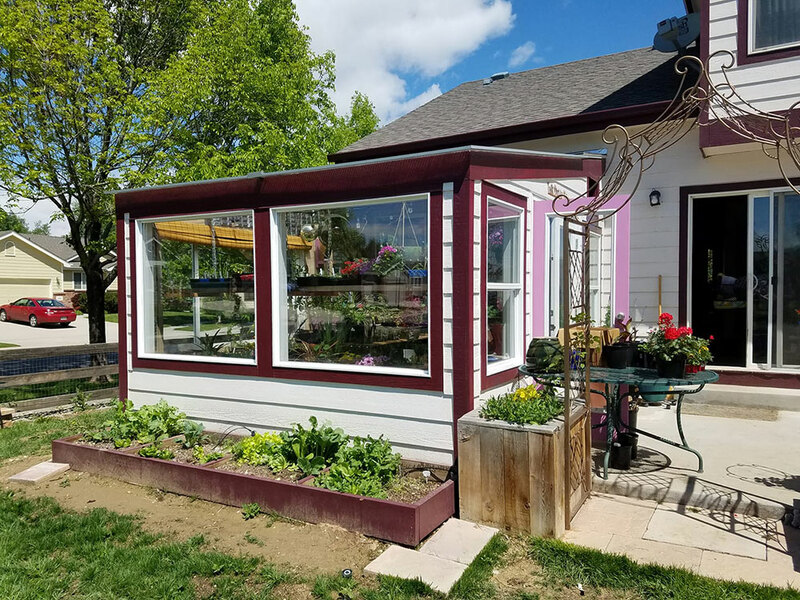 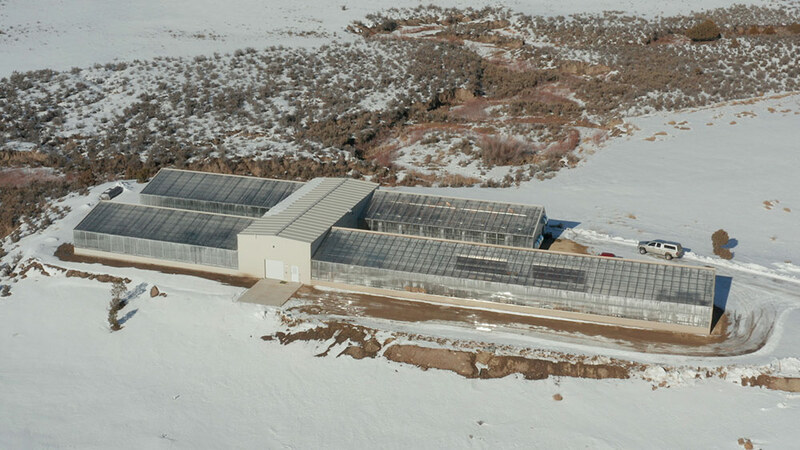 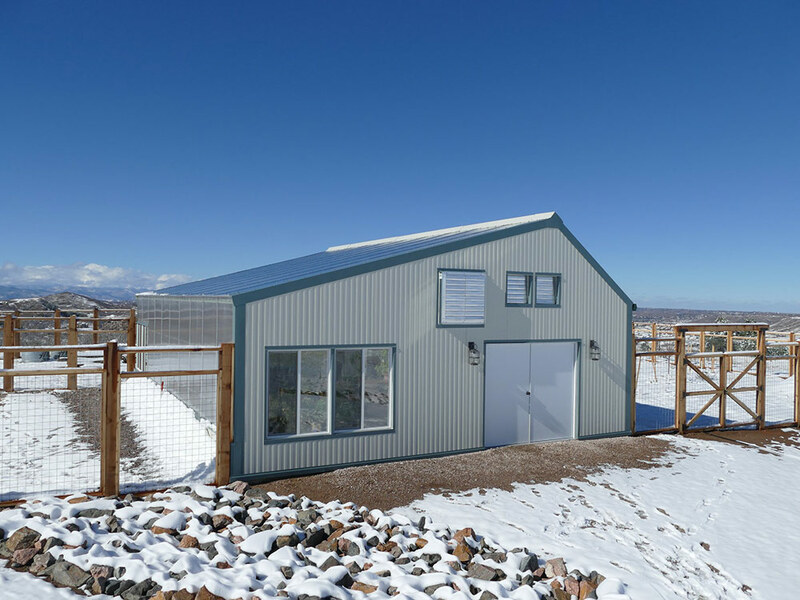 After helping build a state-of-the-art commercial greenhouse funded by the Colorado Department of Agriculture, Marc started Ceres with the intention of enabling people to grow their own food sustainably and year-round. 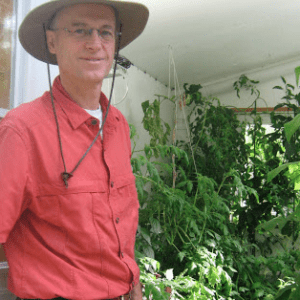 Marc’s passion is his family and his belief in leaving the world a better place for his children.